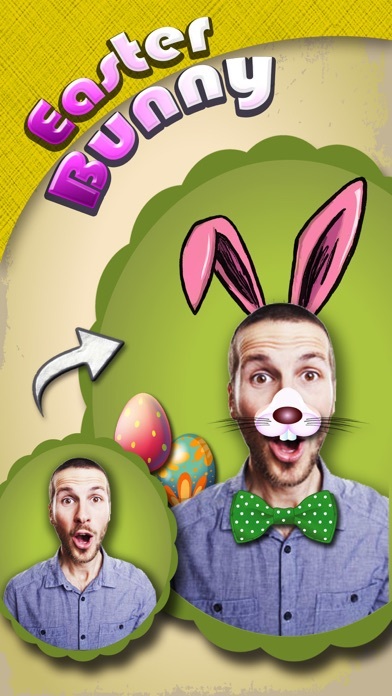 Transform your everyday photos into something unique with Easter Bunny Yourself! ====== How to use: 1. Take a photo or choose from your camera roll. 2. 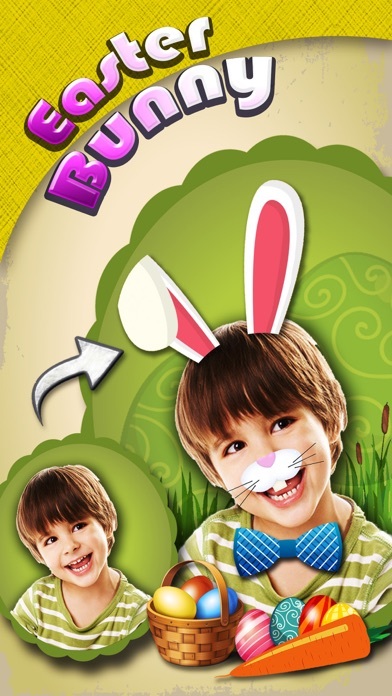 Transform your photo by adding bunny ear, mouth, egg, etc. Scaling and rotating is supported. 3. 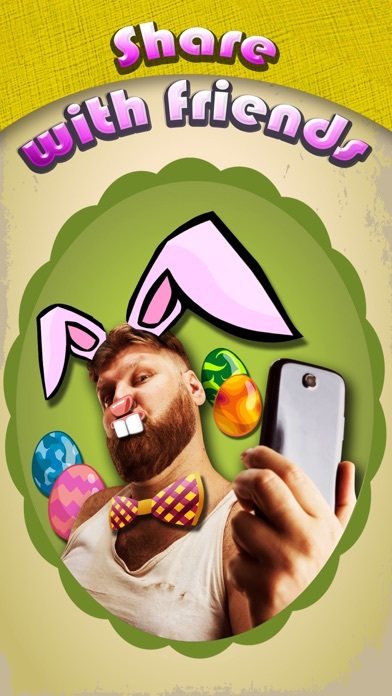 Share your artwork with your friends via Facebook, Twitter, Instagram or email! 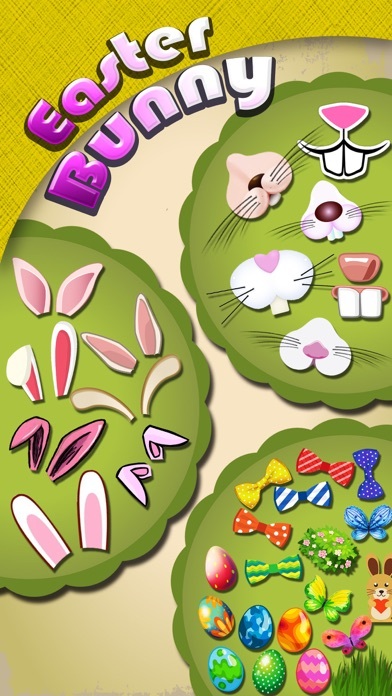 Try the awesome app and have fun creating beautiful painted eggs! 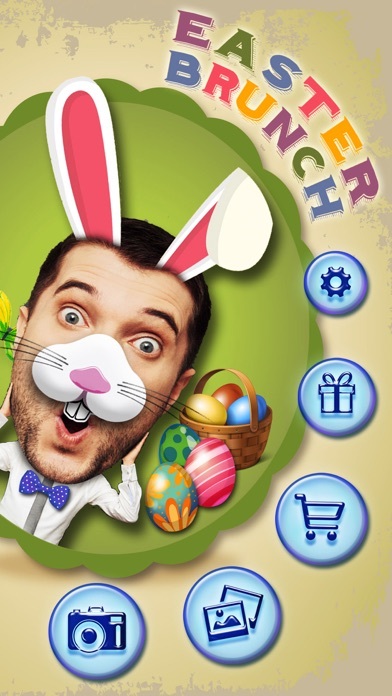 Use your fantasy and creativity! Do I Look Like My Parents - Guess who are the most resemble to you, mom or dad? Do I Look Like My Parents Pro - Guess who are the most resemble to you, mom or dad?